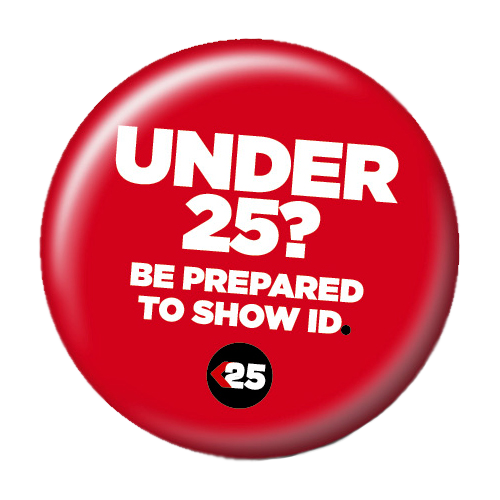 To find out more about Challenge 25 click the above badge to visit their website. 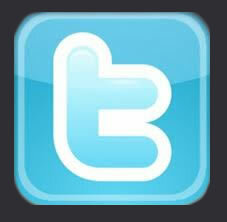 ORDER AND COLLECT OR HAVE THEM DELIVERED LOCALLY. As we are an independent florists we always go that extra mile when required to ensure the occasion along with our local knowledge is delivered at the highest standards we can possibly provide. This means, unlike larger retailers, we can provide that extra personal service to deliver our products to the person that they are intended for. We are now fully licensed to sell wine with any flower purchase. 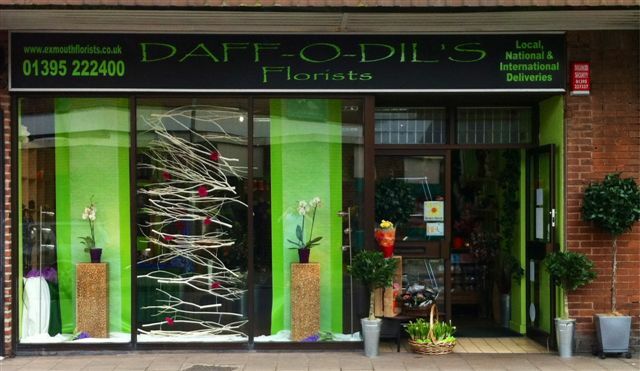 Welcome to Daffodils Florist based in the seaside town of Exmouth in Devon. Flowers are for all occasions and here at Daffodils we are committed to helping you make memories by offering the highest standard of floristry, creating innovative, modern and classic florist design by choosing flowers that captures the spirit of the season and expresses the sentiment of the occasion. Our experienced City and Guilds qualified florists will work with you from the outset to design the perfect flowers for you, even if you are not sure what to send or give. No request is too big and no detail is too small. 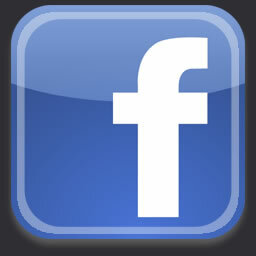 We know that the beautiful flowers can say so much and will ensure that you receive our personal care and attention. We would prefer to meet you in person to discuss your needs but in busy lives we understand that this may not always be possible so do ring or email us. We are thankful for all our customer recommendations that have helped build the mainstay of our business and proud of our reputation within the local area. In times of bereavement we are happy to arrange with yourselves a home consultation if required In the comfort of your own surroundings to try and help in this very difficult time.